February is a month of love. This doesn’t necessarily mean only romantic love, though this is what consumerism would like us all to buy into. Personally, I like to embrace this time as a month to nurture the heart, to HEAL the HEART, to become more unconditionally compassionate, and to follow the heart. But first, what is Valentine’s Day really all about? Do you know the historical roots of this love-centered day? February 14th is a Christian holiday, celebrating Saint Valentine of Rome. Saint Valentine was a healer, a minister and a compassionate soul. Legend has it that he was imprisoned for ministering to Christians who had been prosecuted under the Roman Empire. He also performed weddings for couples who were forbidden to wed. His love, guidance and care for the disenfranchised and faulted members of society is the foundation of this love-filled holiday. 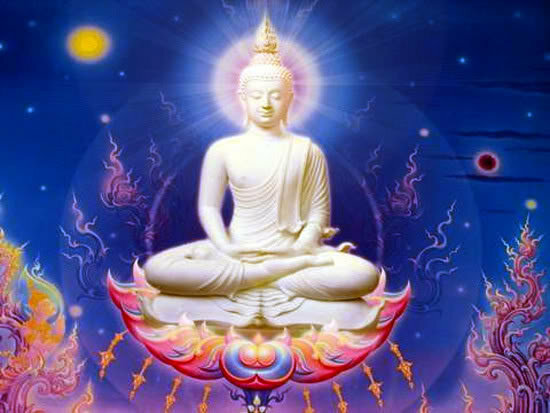 Whether this legend is fact or fiction, does this act not exemplify the very essence of unconditional compassion to heal the relative of your own enemy? If we learn any lessons from the story of Saint Valentine, honoring Valentine’s Day should be about celebrating and exercising our own compassion and love for all. This legend also tells of Saint Valentine as a healer. This little tidbit of information is significant. I have always felt that Valentine’s Day should be about healing the heart and living from the heart. This is what Saint Valentine embraced in life and this is his legacy. In ancient times, February 14th was a day of love lotteries in pagan Rome. Young girls would write their names on little pieces of paper and place them into jars to be picked anonymously by boys and partnered for the festival. This holiday was a time to honor the Goddess of fertility, childbirth and marriage. As Christianity entered the landscape of our religious history, Christian holidays were placed near pagan festivals to encourage the pagans to convert more willingly to Christianity. Valentine’s Day is no different. 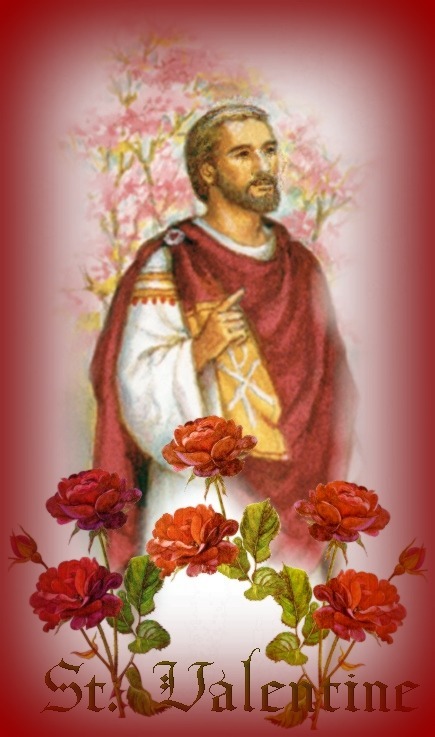 February 14th was assigned as the day to honor the Christian Saint Valentine. Valentine’s Day was re-introduced as a day of courtship and romantic love by Geoffrey Chaucer during the high middle ages. 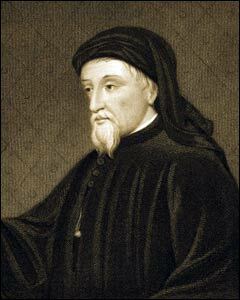 Chaucer, known as the father of English literature, lived from circa 1343 to 1400. He was considered the greatest English poet of his time. One of his most popular written works known today is The Canterbury Tales. Though best known as an author, he was also a philosopher, an alchemist and an astronomer. He associated Valentine’s Day as a day of romance during a time when courtly love was flourishing in England’s high society. From this point on, and in post-modern times, this day has been associated with hearts, gifts, flowers, chocolates, poetry and romantic courtship. I am a descendant of Chaucer on my father’s side and have a long recorded family tree that takes me back to the middle ages. It is no wonder I am a poet at heart, a writer and a lover of deep philosophy, alchemy and astronomy. These interests run in my blood. 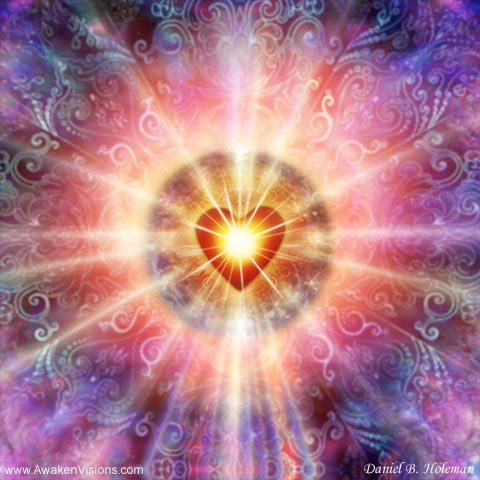 To honor my own ancestral roots to Valentine’s Day and to honor the compassionate healing efforts of Saint Valentine himself, I am offering a Healing Heart Reiki & Reading Special. This February 14th is also a significant and powerful time astrologically, because it happens to land right on (or more accurately, under) the full moon! I suspect Chaucer would be delighted with this celestial alignment on this day of love. This is the stuff poetry is made of. From NOW until the full moon, at midnight of February 14th, I am offering a Healing Heart Reiki & Reading Special for only $75. This combo session is performed by distance and enjoyed in the comfort of your own home. Click HERE to learn more about my distance healings. I will give you an hour of heart-centered Reiki healing, which will be followed by a reading that I will send to you via email at the conclusion of the session. The reading entails the information I pick up on your behalf during the healing. I become an open channel during each of my Reiki healings and receive messages from totem animals, angels, crystals, spirit guides and more. 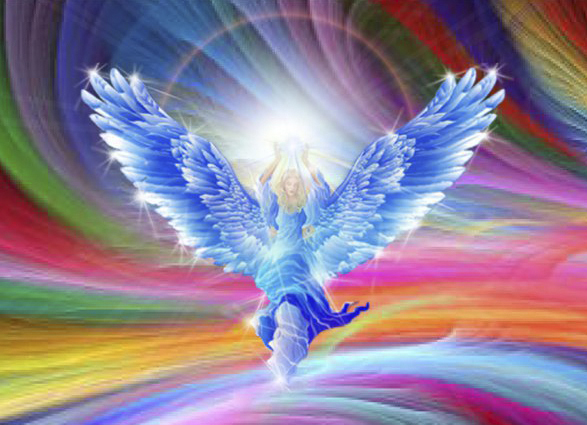 I will detail what I “see,” what I healed, balanced and harmonized for you, what blocks I identified and cleared, and I will give you any messages I receive for your furthered healing and spiritual forward movement. I am acutely aware that there is a great need for heart healing. I notice this with the clients I work with on a day-to-day basis. 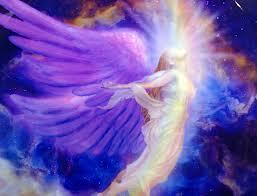 Energetically, I feel there is a need for heart healing around the world. Just because romance is the theme of February, I like to extend healing to those who are in need of divine love, who would like to learn how to embrace Self-love, and who would like to heal old (or new) wounds. This month should be about the healing powers of the heart and of love in all its forms. And, I am honoring it as such. 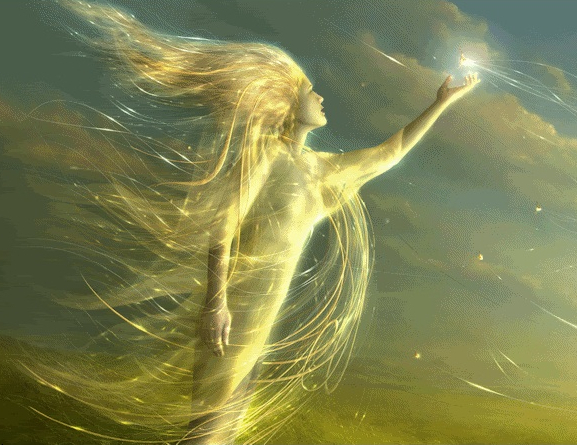 To sign up for my Healing Heart Reiki & Reading Special, contact me HERE. You can get one or as many of these sessions as you wish for your Self or for a loved one, a friend or a partner. This is a beautiful gift of love and healing. You can buy now and use any time in 2014, however, the last chance to buy this special is February 14th at midnight. Please don’t hesitate in contacting me if this Healing Heart offer resonates with you or would be helpful for someone you love.